Nuno was born in Lisbon, Portugal where he started dancing. 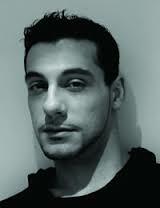 He trained at London Studio Centre where he graduated with distinction in Contemporary dance in 2000. He has received several awards, scholarships in contemporary dance and has worked with choreographers such as Darshan Singh Buller and Rafael Bonachela. 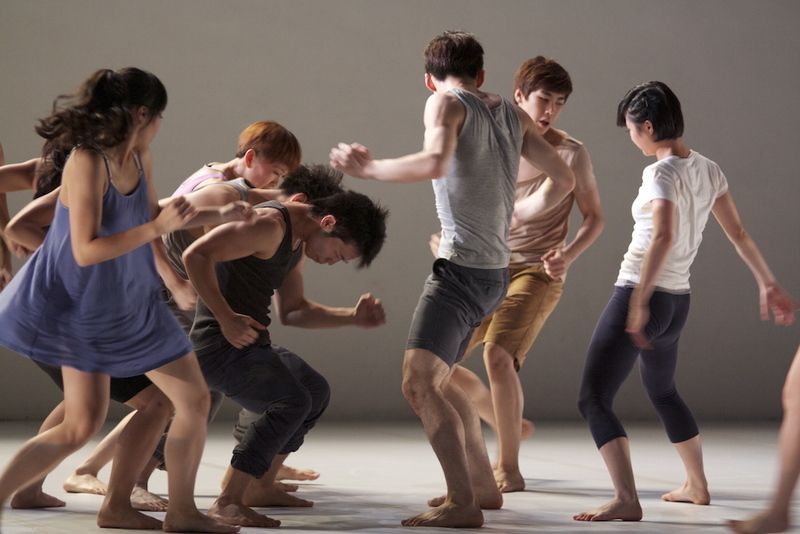 Nuno had his most accomplished work with Henri Oguike Dance Company as a dancer and Rehearsal Director of the company. Currently in charge of the contemporary programme for the English National Ballet School, he has had a great platform to develop his movement theories. Nuno leads a fast paced class that combines different styles whilst bringing a sense of body in space together with levels and dynamics. Nuno uses his knowledge of the body from his work in both Dance, Pilates and Antigravity Fitness, challenging the dancer’s body and its senses bringing a more rounded perception of performance within the class situation.